If you're looking to Instagram your breakfast and make all of your friends back home jealous, Goddess and the Baker is the place to go. 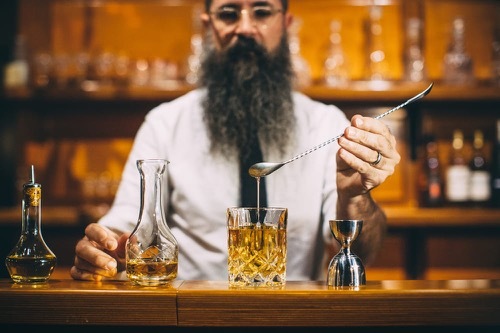 With items like "liquid gold glitter lattes" and "rainbow cake" on the menu, it's hard to argue with their "artisanal" label. But don't let the trendiness put you off; Goddess and the Baker's food is just as good as their ambiance, and they have lots of vegan and gluten-free options as well! 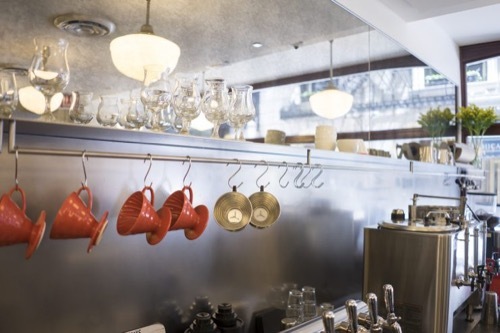 One of Chicago's most famous roasters, Intelligentsia is a favorite of the city's coffee snobs. 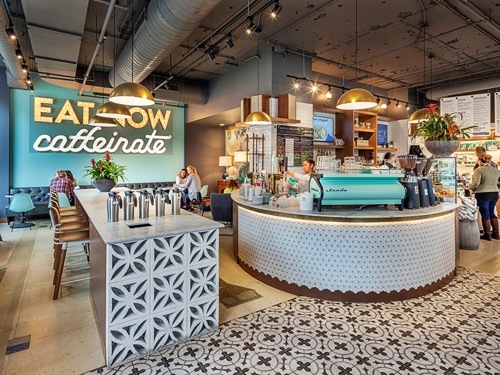 Sip on a latte and enjoy some people-watching as a steady stream of lawyers, traders, and students filter in and out, then grab a bag of single-origin beans to take home with you. This is the original location, housed on the first floor of the stunning Monadnock building, known to architecture buff's as the world's first skyscraper. If you're staying a bit further north in the Loop, they also have a location at 53 E Randolph St (near Millenium Park). 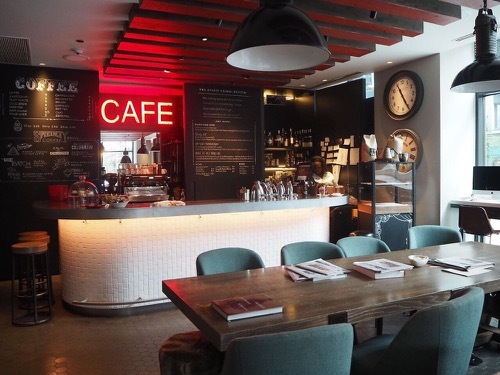 Located in the Virgin hotel, Two Zero Three serves coffee from Dark Matter, an excellent Chicago roaster. With plenty of seating and outlets as well as fast wi-fi, this chill coffee shop is one of the best places in the Loop to camp out with a laptop and get some work done. 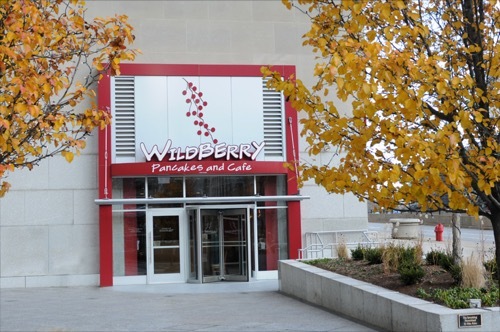 If you're a believer that breakfast is the most important meal of the day (or maybe you just have a hankering for pancakes), then a trip to Wildberry Cafe is a must. 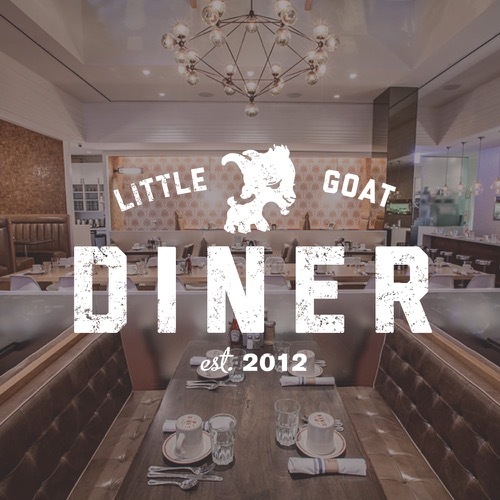 Note: They maintain a waitlist via Yelp, so make sure to check that out before you head over!